Most people love to go on a vacation during warmer months, but exploring new countries during the winter can be magical in a whole different way, and Germany is quite possibly one of the most interesting places you can visit during the cold months. Here are 15 things that make Germany the place to visit this winter. 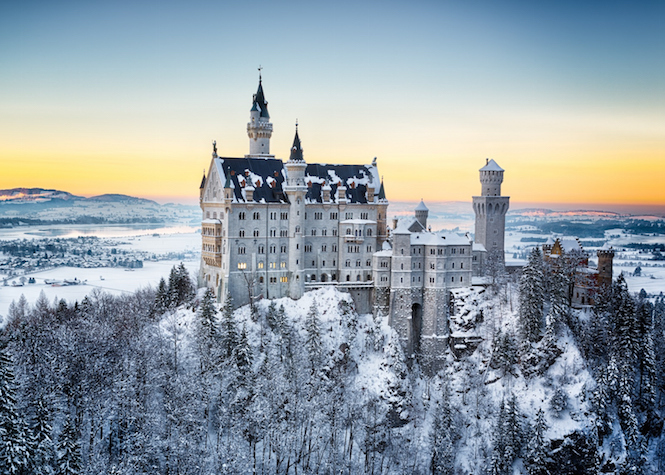 Neuschwanstein Castle – The famous Bavarian castle looks gorgeous all year round, but in the winter it looks like something straight out of a fairytale!